As the weather gets chillier and the nights get longer, we close the windows and turn up the heat, creating a cozy, winter-ready home for the months ahead. Winter and fall also happen to be the best time of year for hosting, meaning we spend the majority of our parties inside the house. Lighting a fire in the fire pit, however, creates a whole array of new possibilities for both entertaining guests and bringing the family together. A roaring fire welcomes everyone back outside into the crisp, refreshing air. 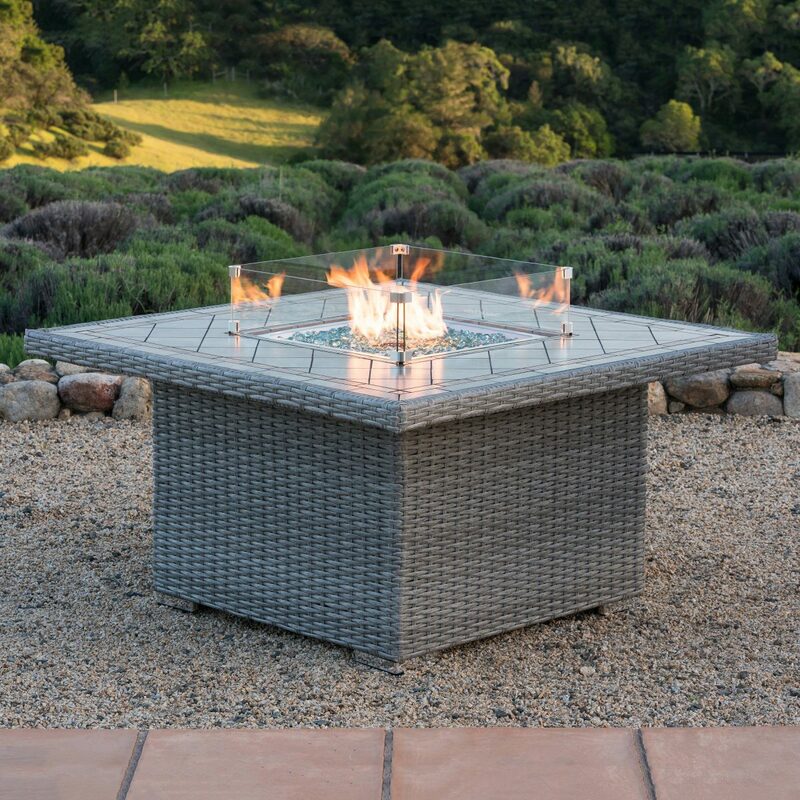 Additionally, an outdoor fire creates a whole new hosting space, opening up your home for larger groups and gatherings. 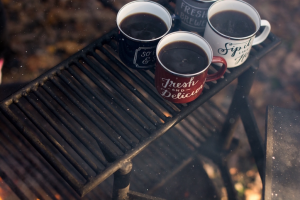 Consider these five exciting ways to get everyone back outside, even during the chilly months, to gather around a fire and take in one of nature’s most beautiful times of the year. During a Friendsgiving or Christmas cocktail party, encourage use of your outdoor seating area and fire pit with simple accents like blankets, candles and an outdoor bar. Be sure to design a smooth transition from one to the other, designating a clear spot for shoes, jackets and other winter accessories. Keep extra mittens and blankets on hand, and remember to keep the ground warm with indoor/outdoor rugs when transitioning onto a patio. All types of gatherings work perfectly around a fire pit in the winter and fall, not just the traditional holiday-themed parties. Shake things up this year by throwing parties based on the changing of the seasons, such as a Fall Equinox or Winter Solstice party—both of which work perfectly around a roaring fire. 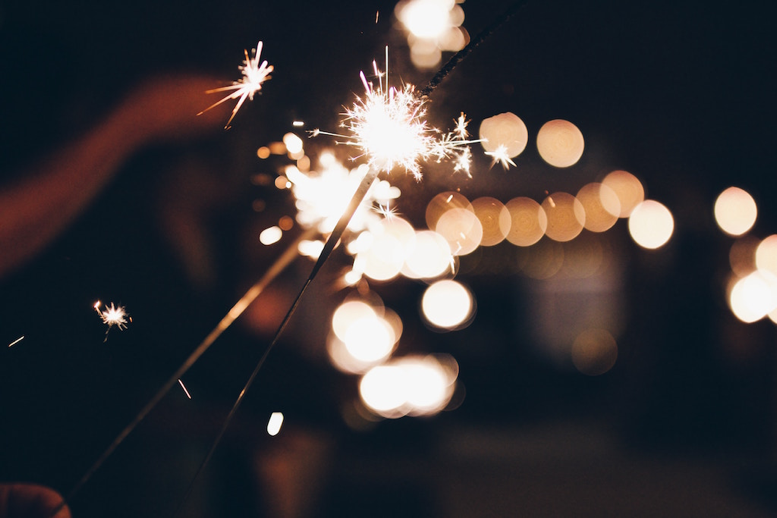 As the coldest months roll around, especially just before Spring, consider a mid-February gathering to break up the tedious period between New Years and the long-awaited warm weather. After so many months inside, encourage your guests to get outdoors after so many months inside. Roast s’mores or even have a cookout with hot beverages and soup. Cheers the coming spring and a successful winter behind you. On slightly warmer nights, gather the family around your outdoor dining area with dinner or desert, breaking up the rhythm of your week. A roaring fire feels like an event not to be missed, giving everyone something to look forward to throughout the week. Gather blankets and sweaters to remind everyone that around the fire, there are plenty of ways to create warmth without staying inside. With fewer distractions than the dinner table, weekly dinners or dessert around the fire pit provides a fun way to check in and switch off. Welcome friends or neighbors that can join in on the tradition to shake things up, or purposely keep it a private, special event that’s just for everyone in the house. 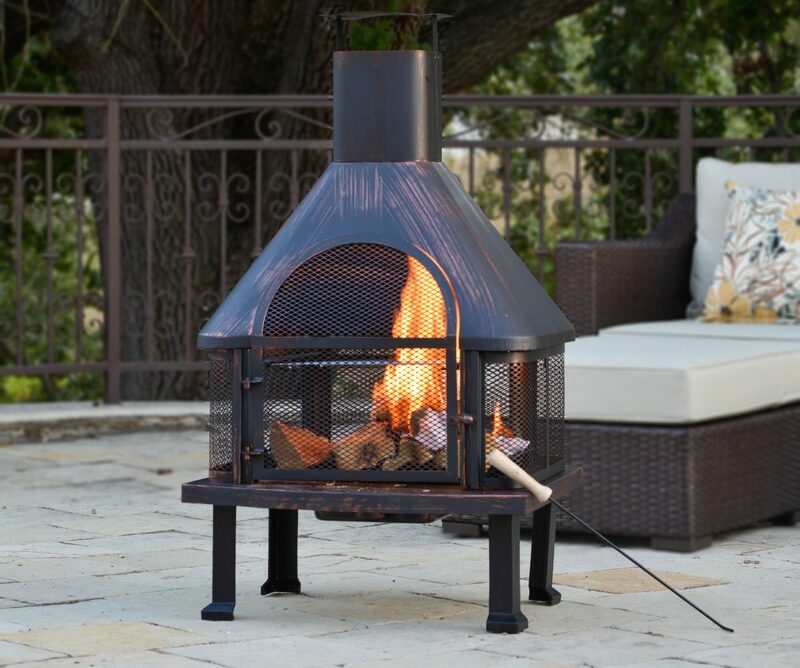 Portable fire pits and chimineas make this option an inexpensive and safe way to build a fire on your next camping trip. If you’re new to camping, search in your area to find the best camping sites that allow outdoor fires and speak with the park organization for tips and safety suggestions. 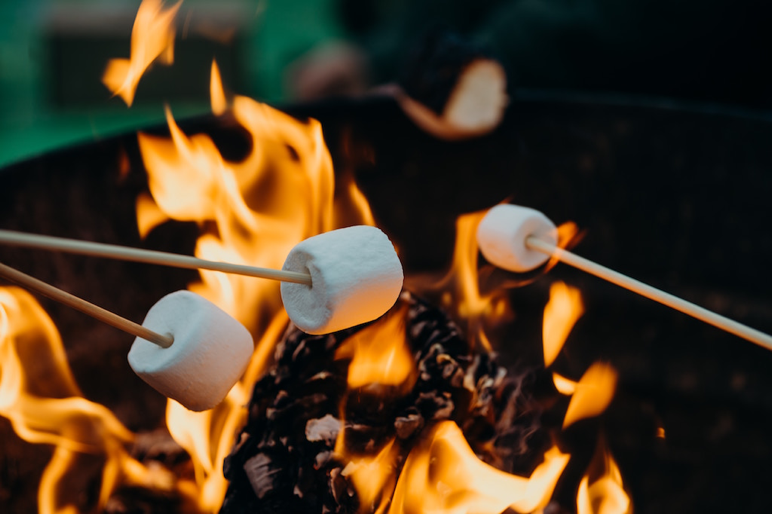 Using a fire pit is also an easy way to leave zero trace of your stay when setting up in a camping area—everything burns neatly within the movable pit, without affecting the surrounding land. Traveling in the colder times of the year also reminds us that vacations and breaks from daily life can be spaced out throughout the year. Bring creative things to roast around the fire or try out some of these outdoor cooking recipes for a great adventure. Fire pits also serve non-camping trips as well. When heading out for a skiing trip or music festival, set up shop in designated areas as a warm and safe gathering area around the fire. Roast your food and even warm up cozy drinks over the flame in a traveling roasting pot. A glowing fire isn’t just for gathering large groups of guests. 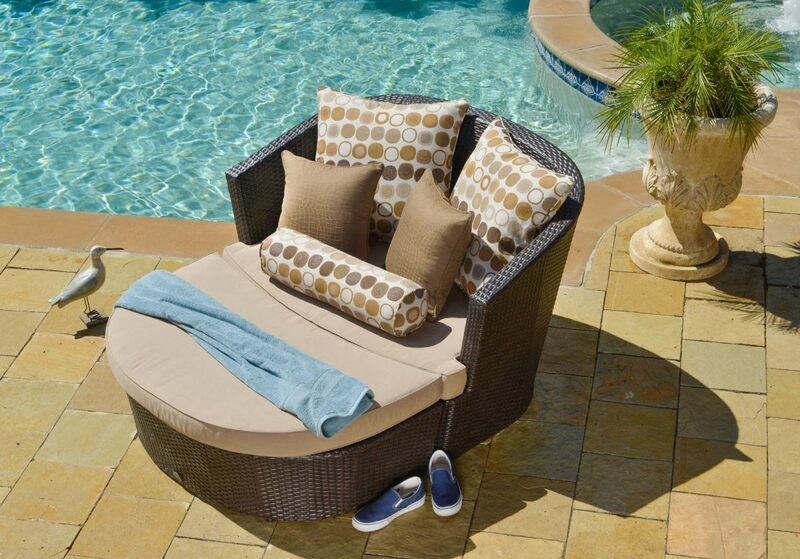 Build an outdoor reading nook on the porch or patio to curl up with a book or to chat with one or two close friends. The presence of a fire changes the energy of an evening and prepares you to wind down before heading inside for the night. Spruce up your outdoor space with cases of books, snack areas and outdoor florals to add to the cozy outdoor vibe. 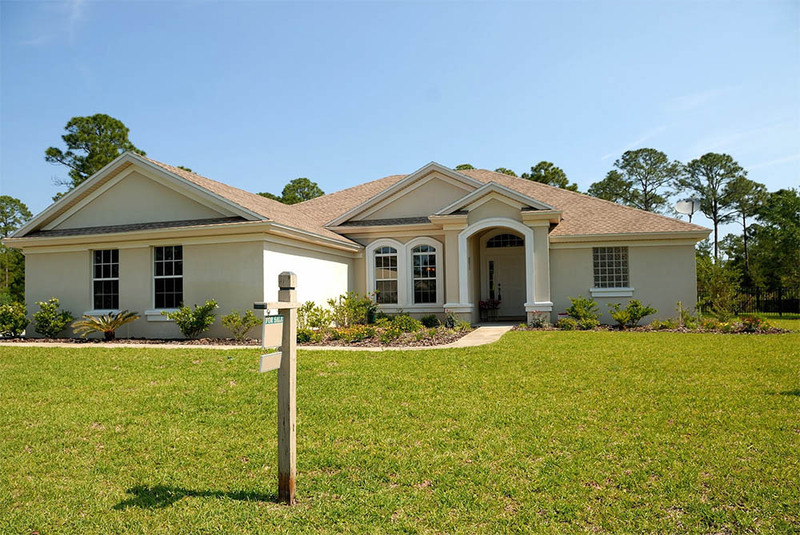 Technology makes it much easier to put together outdoor evenings of movies and entertainment, even as the fall and winter weather gets colder. Gathering friends together for an outdoor movie as the days get shorter truly creates a memorable event. With the fire nearby, pop popcorn on an outdoor popcorn kettle or warm up cozy winter cocktails. Running with the outdoor theme, choose a movie that takes place in nature, adding the magic of your surroundings. If the weather gets too tricky, it’s always easy to transition inside since the fire in a fire pit is safe and contained. Be sure to let guests know that you will provide extra accessories to stay cozy, such as blankets and extra space heaters. 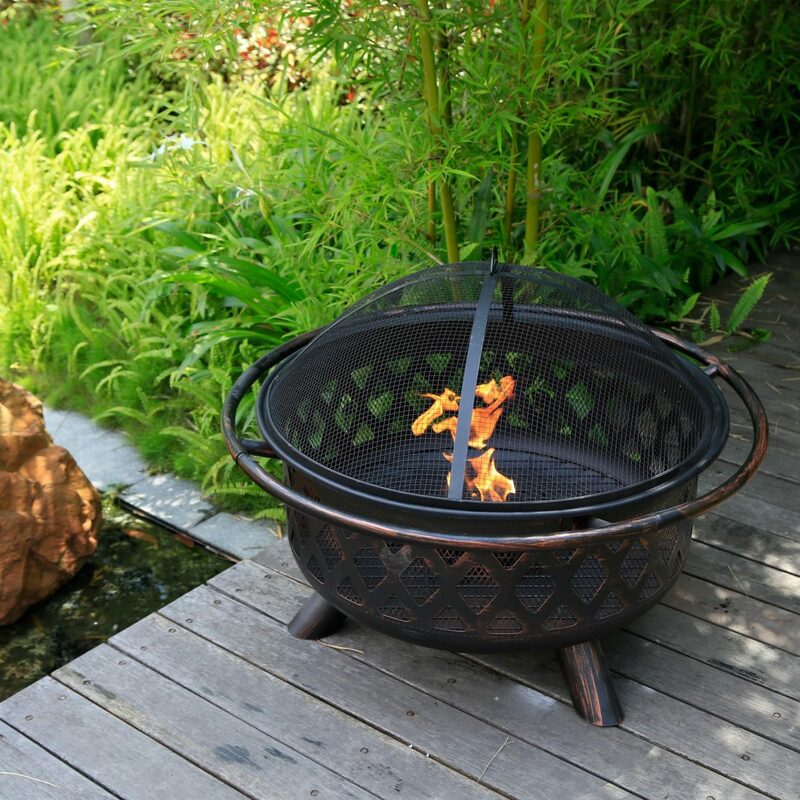 Utilizing your fire pit throughout the colder months is a fine way to bring everyone together, especially in the later months of winter without holidays and reasons to gather. With the right balance of outdoor patio future surrounding your fire pit, along with cozy accents and accessories, everyone in your circle will celebrate coming months together around a roaring, warm entertainment focal point.